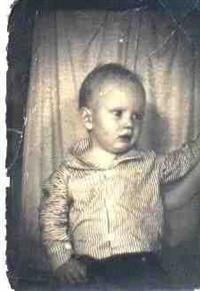 This memorial website was created in memory of our loved one, James B Alley, 32, born on October 14, 1963 and passed away on November 13, 1995. 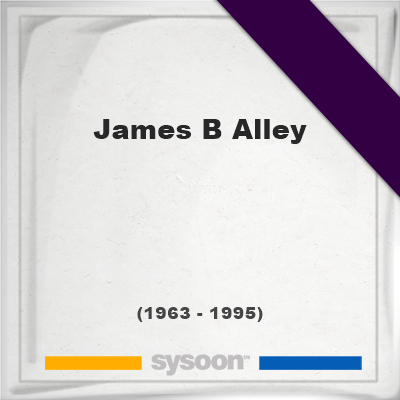 View the latest documents, pictures, photos and images of James B Alley or upload the files of your loved one. Memorial of Louis Mod Jr.